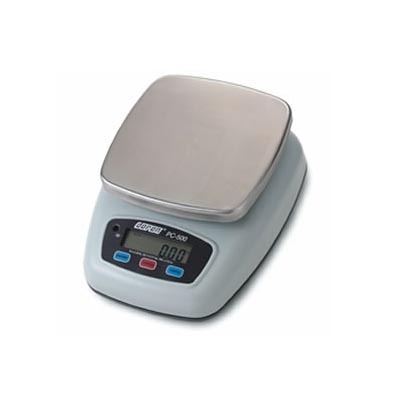 Doran Scales Remote Indicator Scale - DS6150 - J.D. Honigberg International, Inc. 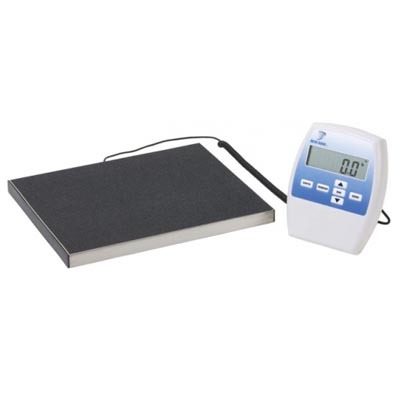 The EMR ready, affordably priced, Model DS6150 Remote Indicator Scale satisfies a variety of applications with a versatile design. 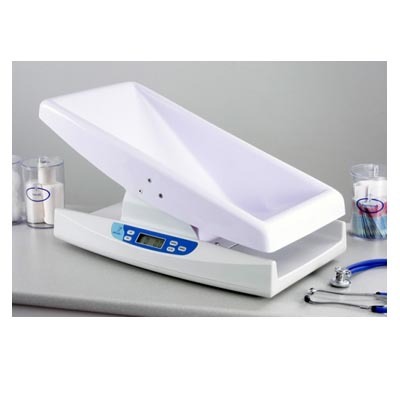 Whether your application is a physician’s office, acute care or visiting home nurse, the DS6150 can meet your needs. 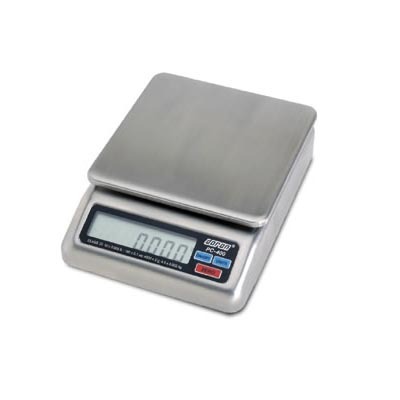 The indicator can be placed on a tabletop or attached to a wall using the mounting bracket. 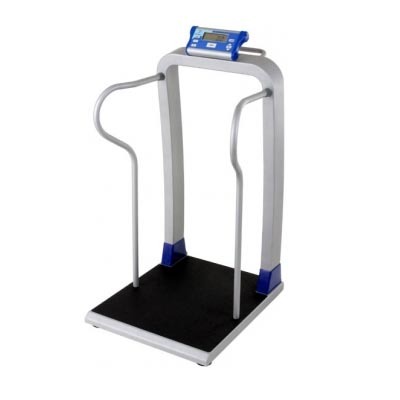 The DS6150 scale base is constructed of heavy gauge steel ensuring a long life and the complete scale system is backed by a three year warranty. The surface of the scale base is covered edge to edge with a non-skid material, ensuring patient safety.